Mpumalanga Rubber (Pty) Ltd are leading Industrial Roofing Repair specialists with extensive roof repair experience. 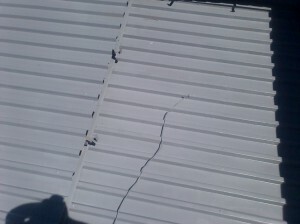 We have the capacity to repair large commercial and industrial maintenance and roof repairs and restoration projects. We advise and assist clients on regular commercial and industrial roof maintenance to be carried out so as to avoid unnecessarily expensive roof replacement costs. In addition to industrial and commercial roof repair, Mpumalanga Rubber will also repair or replace rotting or rusted roof trusses and beams as well as vents, ducts and skylights as well as flashing, guttering and sidewalls. 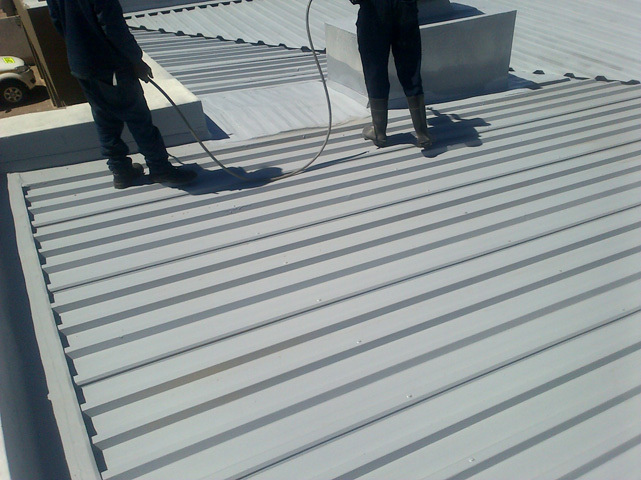 We employ only premium waterproof coverings thus restoring your industrial roof to its original pristine condition. Our reputation is our business and consequently we take great pride in our work and service We are one of only a handful of industrial roof repair specialists who are able to offer a 10 year guarantee on our workmanship. We strongly advise that industrial and commercial property owners conduct a detailed roof inspection every 2 to 3 years so as to detect leaks, rust spots, rusted screws and missing bolts early. 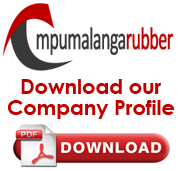 These problems will not only compromise the water tightness off your building but these problems can also easily develop into an entry point for criminals targeting your premises.